The best cheap business class flights to Antigua from London we found for a client this month were for an amazing £1,199 return. To get today’s best price simply complete the form on this page and we’ll get back to you quicker than you can say Nelson’s Dockyard. British Airways and Virgin Atlantic both have direct business class flights to Antigua from London. BA operates a Boeing 777 on the route, with daily flights lasting 8 hours in duration. If you choose business class flights to Antigua with British Airways you’ll experience their Club World product. This features 10.4″ entertainment screens, lie-flat seats, in-seat power and deluxe bedding by The White Company. All business class passengers receive an amenity kit by The White Company, containing a super soft jersey eye mask and products from the retailer’s Restore & Relax Spa Collection. For meal times, the airline has introduced a restaurant-style dining service. Display trolleys will allow you to select dishes from a choice of freshly prepared starters and desserts, served on new table settings. At Heathrow airport you’ll have access to the Galleries Club lounges and the Arrivals Lounge. You will also receive a complimentary treatment in the Elemis Travel Spa. Virgin Atlantic operates an Airbus A330 on the route from London to Antigua, offering three flights per week. 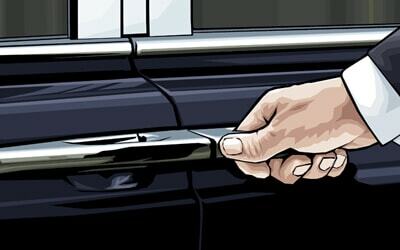 When travelling in Upper Class you’ll be collected from your home in a chauffeur driven car and taken to the Upper Class Wing at Heathrow Airport. From there, you’ll breeze through security and head straight to the Virgin Atlantic Clubhouse, which is one of the best lounges at Heathrow. Here you can dine a la carte, enjoy a treatment in the Clubhouse Spa or play video games in “The Den”. You can even watch planes taking off on the runway from the viewing terrace before boarding your business class flights to Antigua. On-board the aircraft your seat converts into a fully flat bed and features in-seat power, a seat-back TV and an ottoman seat so you can have a business meeting with your colleagues or invite a friend over to sit with you. Virgin Atlantic customers receive a complimentary pre-booked chauffeur driven car service to take them to and from their hotel. If you don’t have a transfer from V.C Bird International Airport, you can head straight to the Taxi Despatch area located under the Canopy just outside of the arrivals area. Taxi Rates vary by destination and the information is available from the Taxi Dispatchers. Alternatively you can hire a car from one of several car rental companies at the airport, including Avis, Alamo, Hertz, Carters, St. Johns and Oakland. Why not compliment your business class flights to Antigua with a stay in one of its gorgeous resorts, including Blue Waters Resort and Spa in St. Johns, which is set within 14 acres of tropical gardens. Perfect for honeymooners, the hotel features four cocktail bars, a tranquil spa, yoga platform, tennis courts, a range of restaurants and three totally private beaches that will make you feel like you’ve arrived on your own private island. If you’re travelling solo or as a couple then the Deluxe Beachfront Rooms are ideal, offering a balcony or patio and direct access to the beach. Groups and families can book out one of the private villas, boasting kitchens, infinity pools and views of the Caribbean ocean. Located on the sunset side of the island, Cocobay Antigua is another great choice, offering an exclusive adult only getaway with pastel cottages that overlook white sandy beaches and turquoise blue ocean. The Deluxe Pool cottages have their own private plunge pool, a private balcony and a view of the ocean. Bliss. Shirley Heights – Shirley Heights is without a doubt the best place to watch a view of the sunset. This lookout spot hosts a Sunday Barbecue Party which is now in its 31st year. Locals and tourists head to the viewpoint to enjoy steel band performances, live music rum and barbecue food, all set within a magical setting right on the cliff. St. Johns – Make sure you take a stroll around the island’s capital St. Johns, which is home to colourful buildings and modern shopping areas where you can buy clothes or souvenirs to take home. The capital is only small and feels more like a village than a city but it’s definitely worth visiting for an afternoon. Swimming with sting rays – At Stingray City you’ll be supplied with snorkelling gear and taken on a boat to a jetty where you’ll be able to swim with real, live stingrays and even touch them. Definitely a unique experience and something you won’t forget in a hurry! Weather in Antigua is warm and tropical all year round so there isn’t much variation in climate. Therefore, make sure you pack your swimwear and plenty of sunscreen. June, July and August are the hottest months, when temperatures reach an average of 31 degrees Celsius, while the coldest month is January, which has an average temperature of 25 degrees Celsius. The wettest month is October and the months of June to November form hurricane season, so be sure to check weather and news reports before you go. 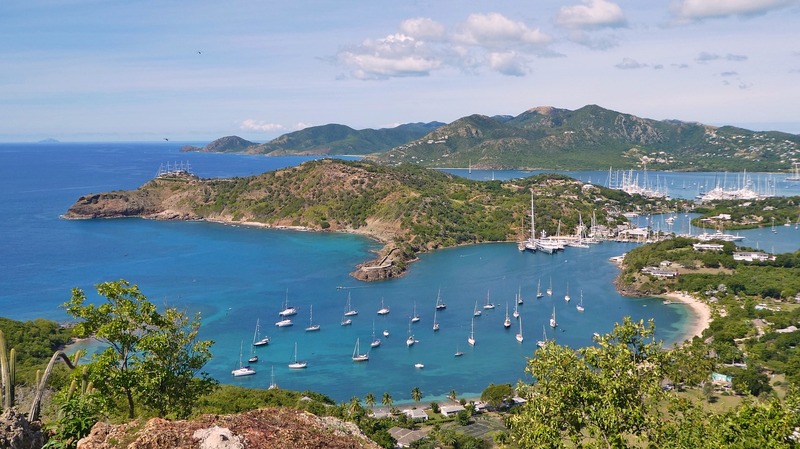 When travelling from the UK to Antigua you must have an onward return ticket and your passport must be valid for a minimum of 6 months from the date of entry into Antigua and Barbuda. However, if you’re a British passport holder you won’t need a visa to enter Antigua as you’ll be granted a specified period to stay upon arrival. 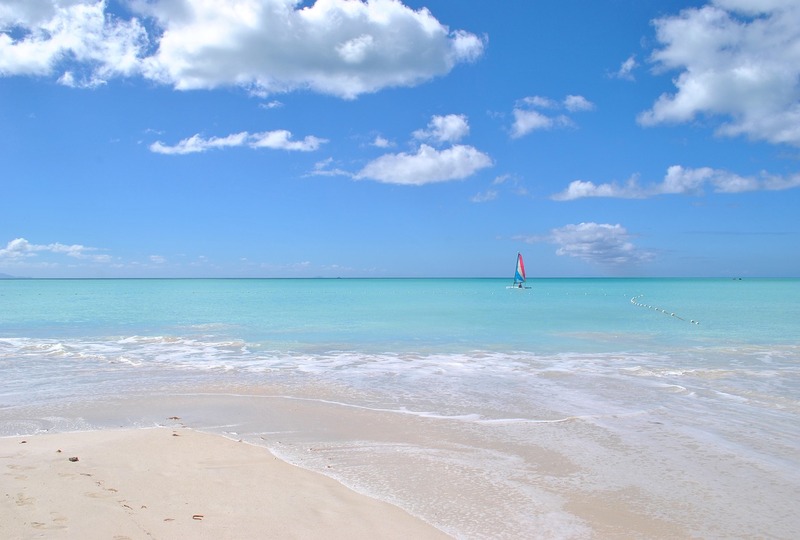 The best cheap business class flights to Antigua can only be found with a SkyClub agent. Don’t waste time searching online, simply complete the online form – or call us on +442072551234 – and our experts will find you the best cheap business class deal in town. Thanks for taking the time to read this article, we trust it has helped you.